Responsive and creative solutions to your marketing and communication needs that reflect and advance your mission both online and off. In our website development, we utilize the latest proven technologies to build websites that are accessible and in line with current industry best practices. 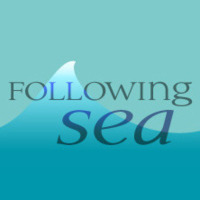 Following Sea is a MODX Professional; building websites with the flexible and powerful MODX content management framework. This ensures that your site visitors will have a delightful, frustration-free experience, and you and your team will have unlimited access to easily update your website's content. Our relationship doesn't end when your site goes live; we can continue to monitor and support your website and other online profiles—taking care of the technical details so you can take care of your business.